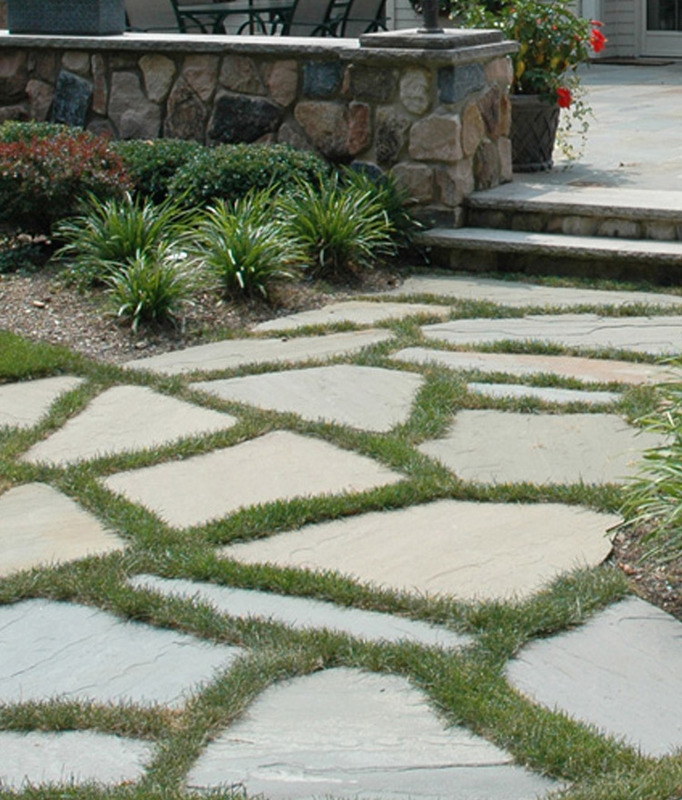 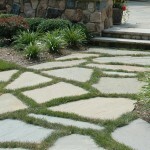 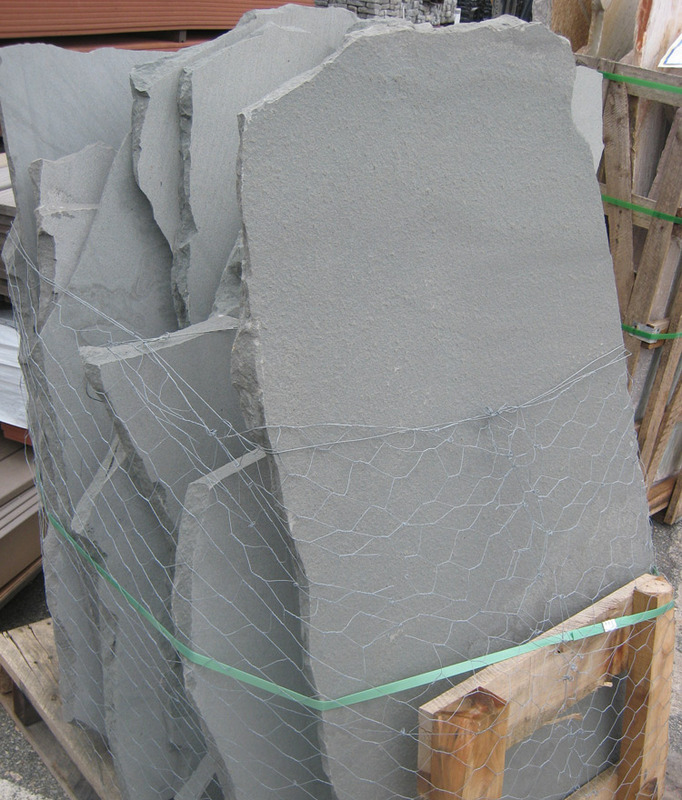 Standing irregular flagging features irregular shapes and sizes for a traditional yet elegant appearance. 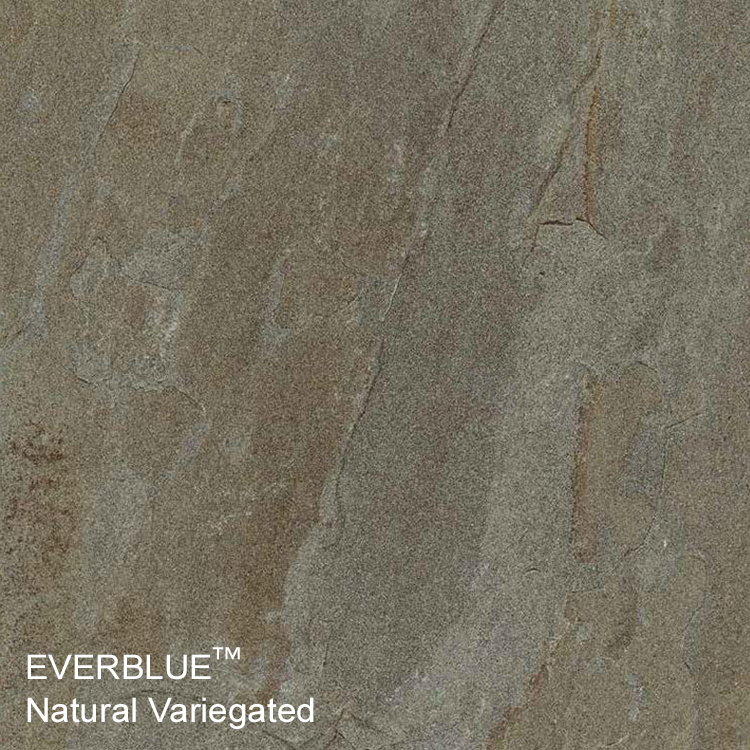 Available in select blue or full variegated color. 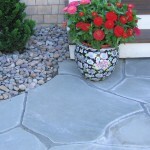 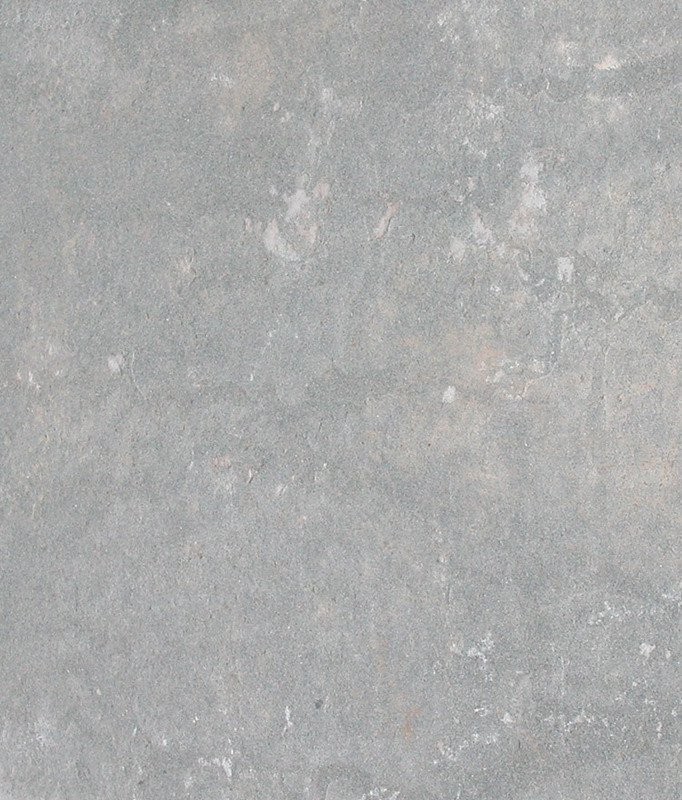 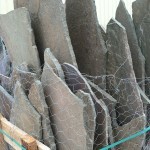 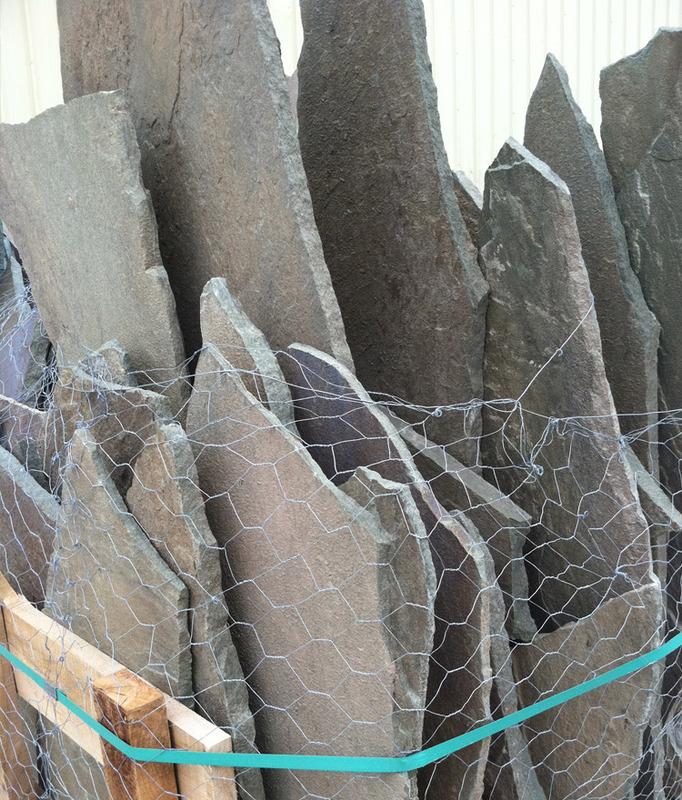 Pennsylvania Irregular Bluestone is some of the most popular bluestone in America due to its ranges of earthy tones seen in full color, to its formal ‘blue’ appearance that is unmatched by any other natural material, as well as its unique irregular shape. 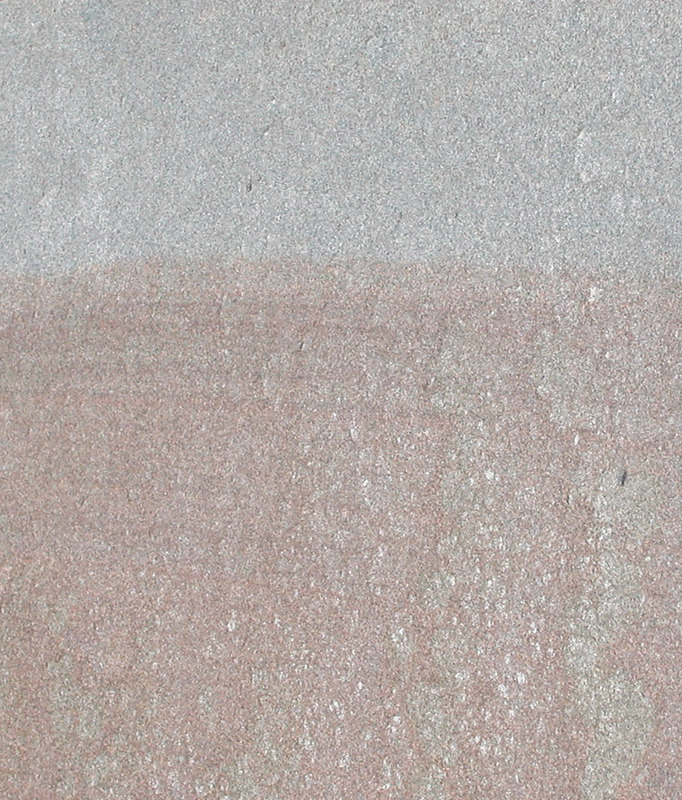 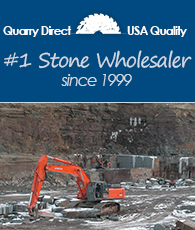 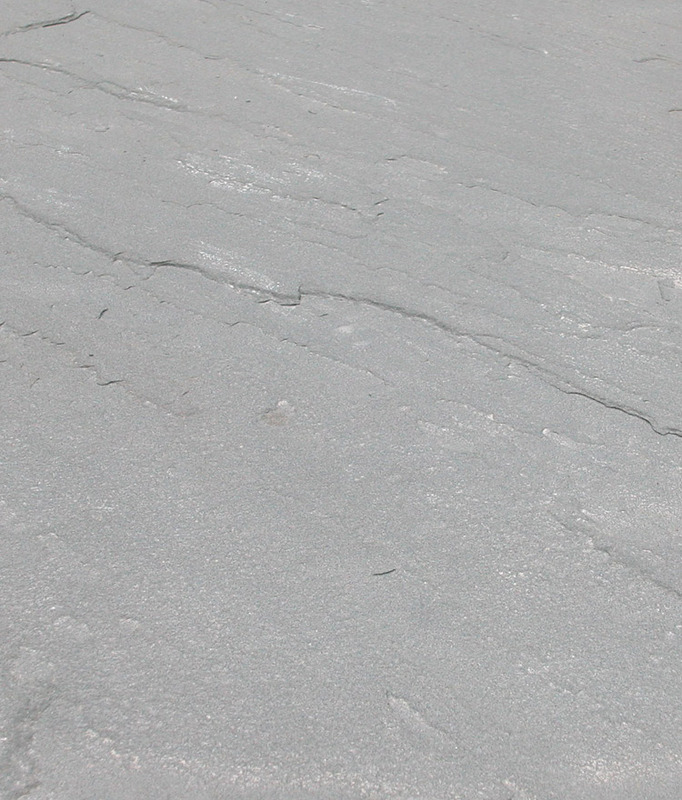 There are 100’s of different quarries and harvesters of different types of irregular bluestone throughout Pennsylvania and New York. 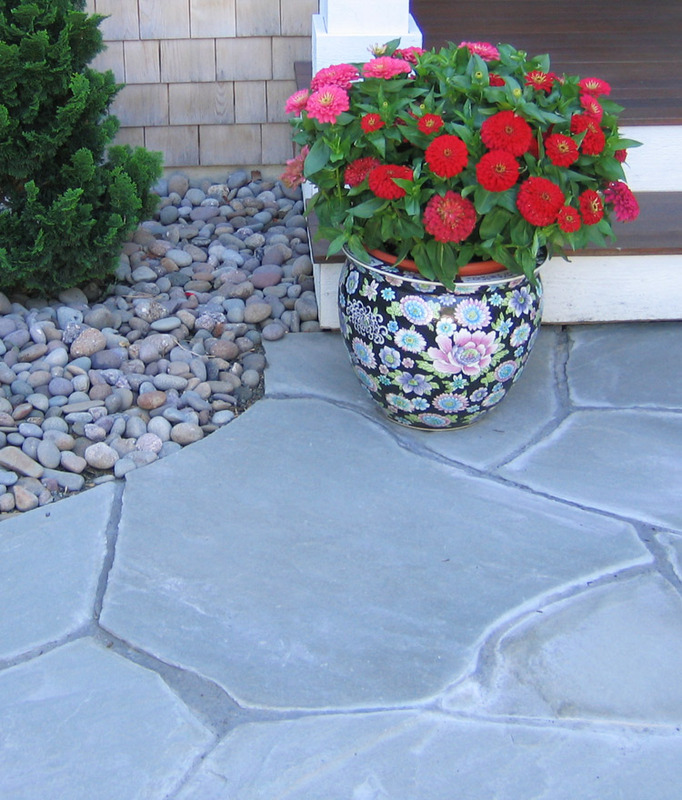 Sandy Neck deals with a select few that for decades have supplied quality stone, and architectural consistency surpassed by no other.